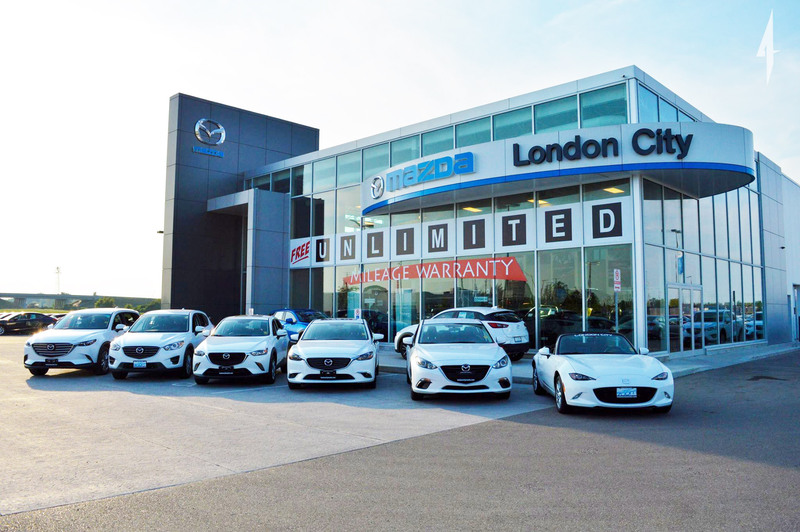 Pfaff Mazda opened in April 2014 with the vision of delivering a premier dealership experience in London, Ontario. We can help you with all your vehicle needs.  Not only do we stock quality new and used vehicles, we also have a team of technicians that can service your vehicle as well as a seemingly endless supply of Mazda OEM parts.